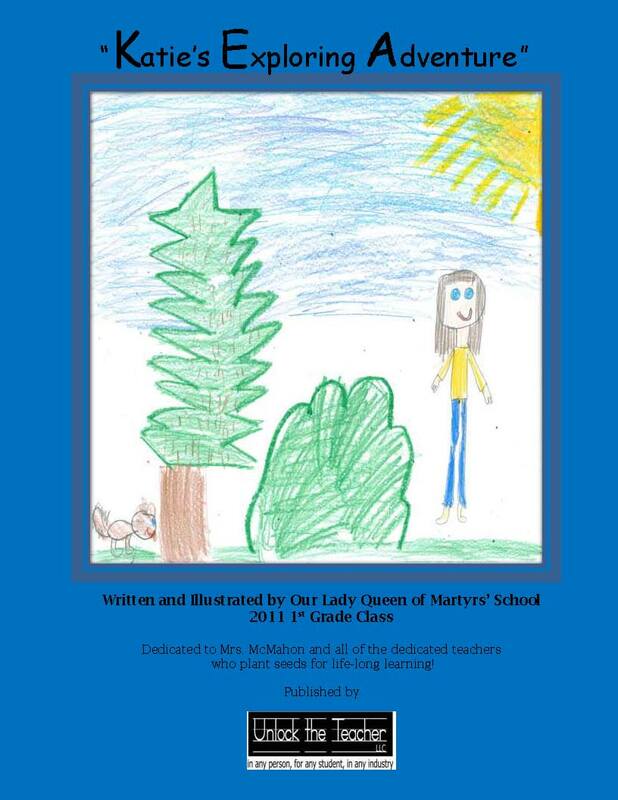 ‎1st graders have written and illustrated Katie’s next adventure. Check it out for $3.99…ebook can be downloaded to MAC, PC, iPAd, iPhone etc. 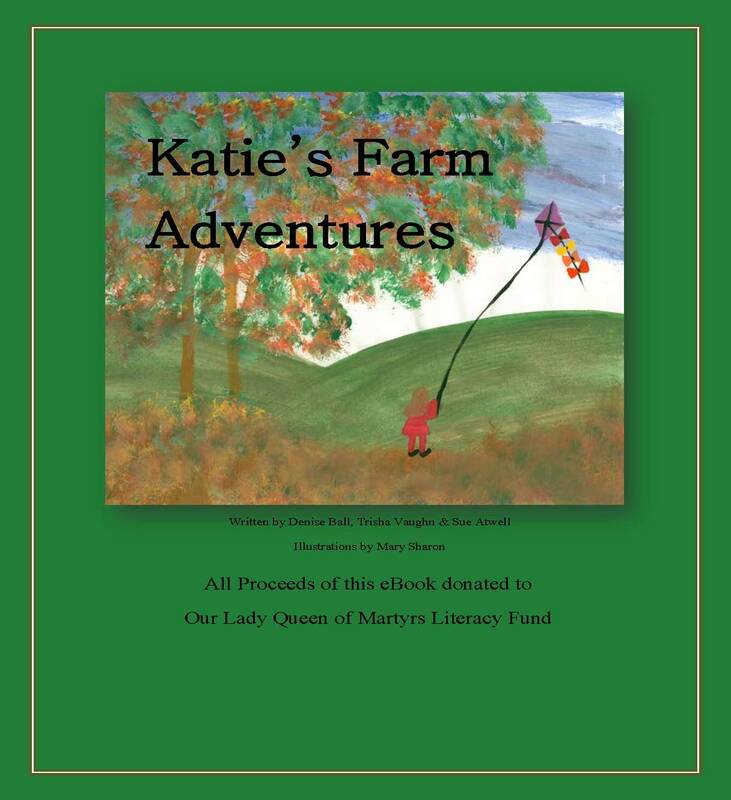 ALL proceeds go to school to support literacy. This is a great example of how 21st century teachers are creative with differential instruction! We are thrilled to be a part of this process…we get to shower students and teachers with hope…amazing job we have indeed!